For this reason, the authorities in the USA have drawn attention to the need to take care of our family of these painful facts. Which is the majority occur by the negligence in the home and in the care of the older adult? That is why prevention is essential to prevent home accidents from becoming a tragedy. How to prevent home accidents in the elderly, then. Overconfidence to perform dangerous work, such as electrical repairs at home. Leave older adults unsupervised (when necessary due to illness and physical limitations). Limitations of the older adult (such as loss of vision, hearing, and balance). Stairs without guardrails and in bad condition. Floors slippery and without enough protection. Windows and balconies without bars or safety feature to prevent falls. Stoves and gas heaters faulty. Loose and unshielded electrical sockets and cables. Do not amply store chemicals, knives, and firearms. Do not leave the older adult unattended when required. Many of the physical disabilities that are suffered in old age make the person must be accompanied all the time. If the doctor has suggested it, it is best that the older adult stays with a caregiver 24 hours a day. 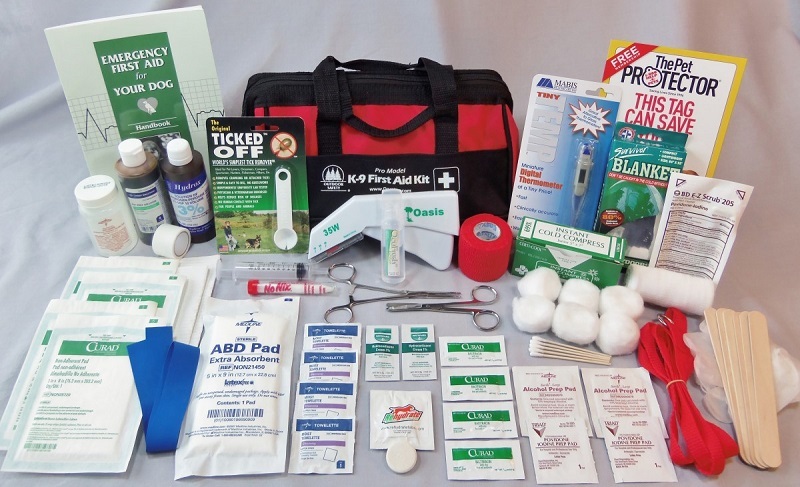 Keep a first aid kit and emergency phones visible and within reach of all household members. To adapt the home to the needs of the older adult: Put anti-slip floors in bathrooms and bedrooms, check the condition of floors and stairs, outlets, lighting, power grids, etc. Have fire extinguishers and hoses in the home with all required safety conditions. Many may suffer overdose or poisoning because of improper medication. 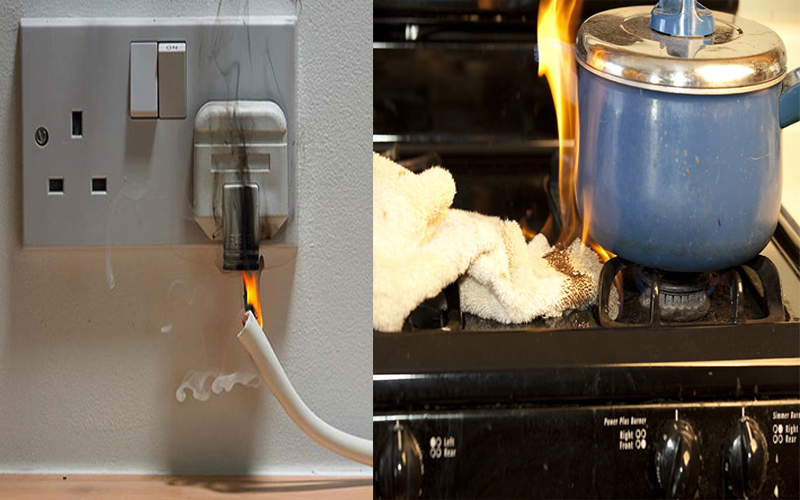 Make sure the electrical, gas and water connections work properly. Perform maintenance immediately if leaking or damaged. Be careful with candles, knives, drugs, weapons, detergents, etc. They should always be kept in a safe place. 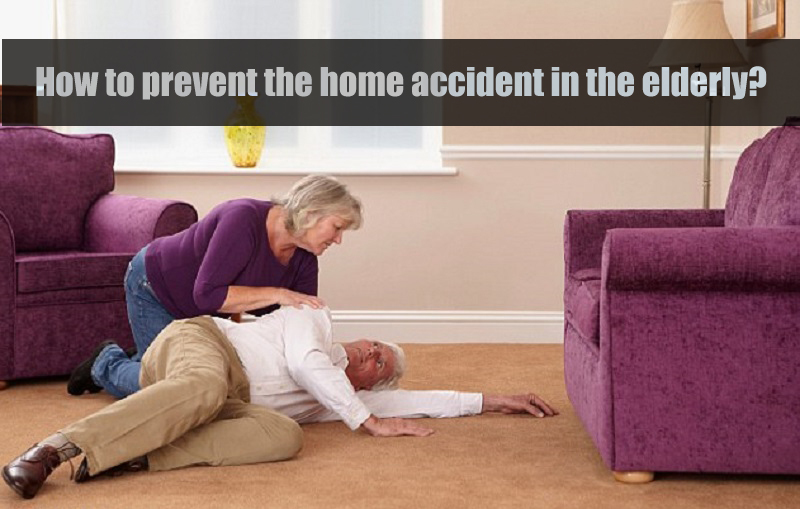 In prevention is how to prevent the elderly from suffering the consequences of a home accident. It is for your health and well-being. What are other preventive measures necessary to prevent the home accident in the elderly? Tell us.